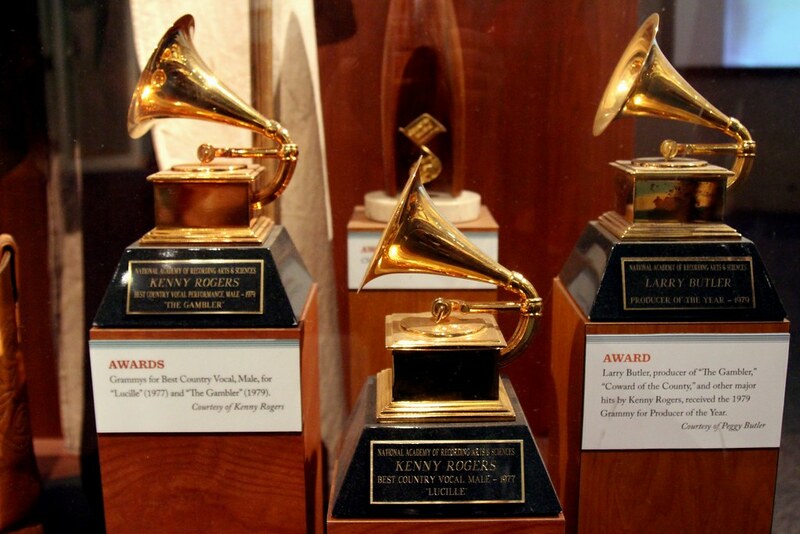 “The biggest night in music” is this week: the 59th Annual Grammy Awards is on Sunday, February 12th. The show is set to air live at 8pm EST. The Late Late Show‘s James Corden is on hosting duties. This year’s lineup of performers includes Adele, The Weeknd, Daft Punk, John Legend, Lady Gaga, Bruno Mars, Katy Perry and Chance the Rapper, among others. For Canadian coverage of the ceremony, Rogers Media is offering multi-platform content on its CityTV channel and CityTV.com. Dina Pugliese (Breakfast Television Toronto) and Devo Brown (KiSS 92.5) are hosting a pre-show at 6:30pm EST, counting down to the event with top music and fashion tastemakers. Fans can also go onto Twitter and Facebook to participate in trivia and polling. At 7pm EST is the live red carpet show, with Adam Wylde and Tanya Kim in Los Angeles catching up with the year’s hottest artists. 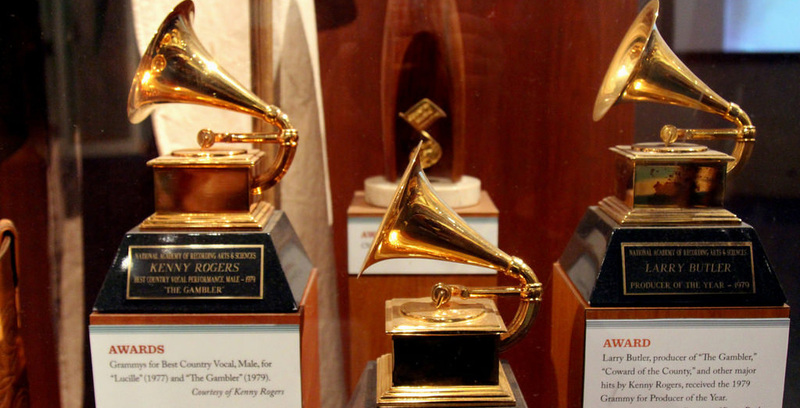 At the same time, Rogers Radio will also host a one-hour Grammy Radio special airing across all Adult Contemporary stations. Canadians nominated for awards include The Weeknd, Drake and Justin Bieber, although the latter two may not even be in attendance. Frank Ocean won’t be there, either, as he didn’t even submit his work for consideration, saying that he felt the Grammys have failed to adequately represent other black artists. Ocean told The New York Times that the show “just doesn’t seem to be representing very well for people who come from where I come from, and hold down what I hold down.” He noted that since he was born, only a few black artists have won album of the year, such as Quincy Jones and Ray Charles. Kanye West similarly criticized the awards for a lack of diversity and said he would only make an appearance if Ocean was nominated. The Grammys will also pay tribute to George Michael and Prince, who died last year on April 21st and December 25th, respectively.